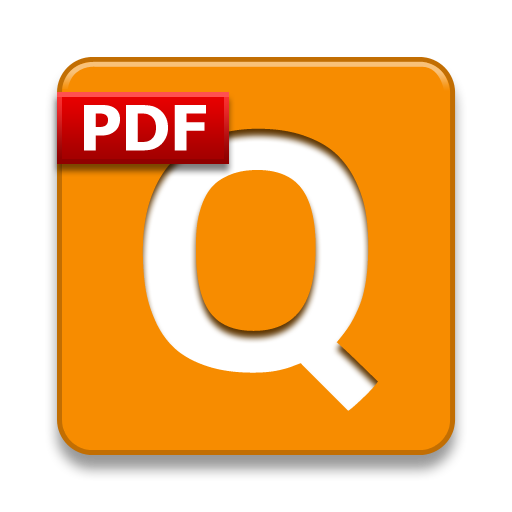 This has become a tradition for Qoppa Software! 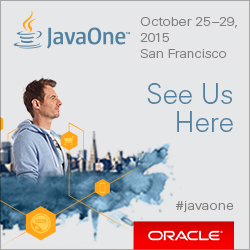 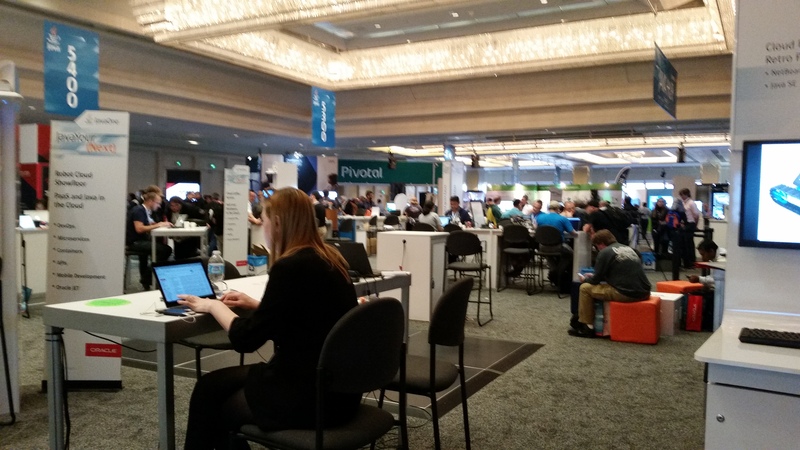 This year again and for the seventh year in a row, we are exhibiting at JavaOne in San Francisco, September 18-22. 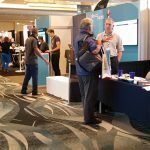 The theme for this year’s Oracle event “Java Your Next Cloud” echoes Qoppa Software’s commitment in helping businesses deploy efficient, ingenious PDF solutions and document workflow processes in the Cloud. 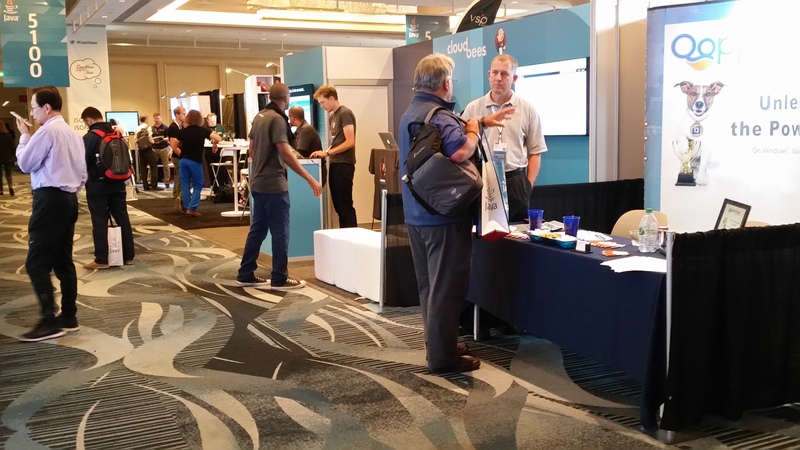 Gerald Holmann, president and founder of Qoppa Software, is at the booth to answer any questions from Java developers, and to discuss deployment and licensing scenarios. 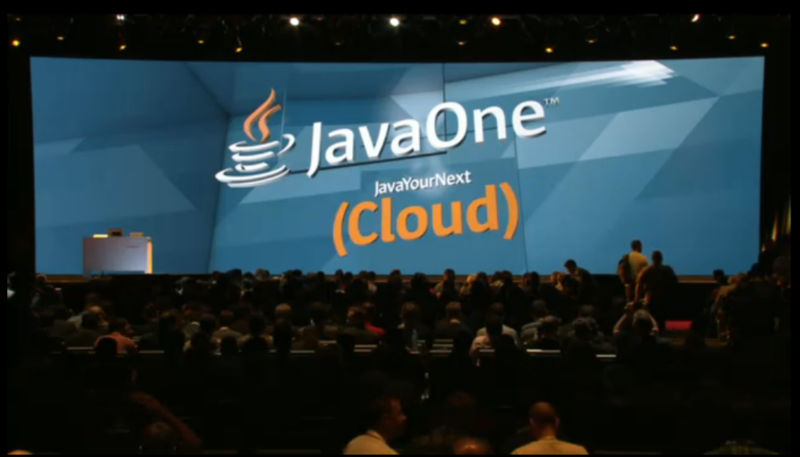 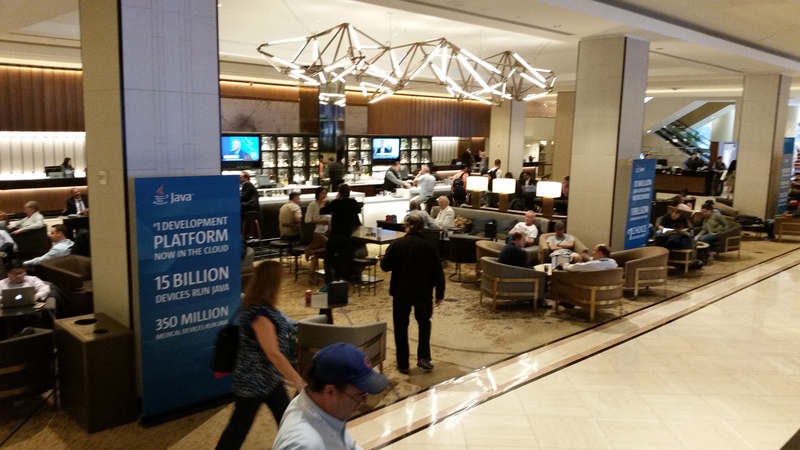 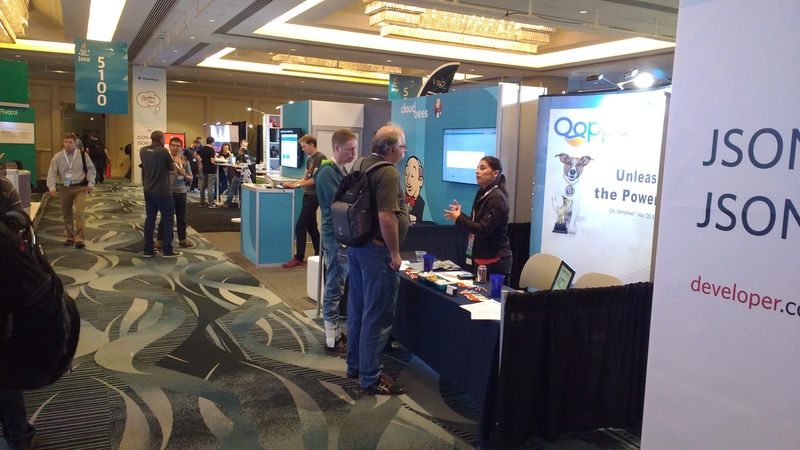 Qoppa Software’s booth #5114 is located in the JavaOne Exhibition Hall, at the Grand Ballroom of the Hilton Hotel. 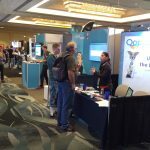 To schedule a meeting time with Qoppa’s president Gerald Holmann or to claim a Discover Pass to the events, email us at info@qoppa.com. 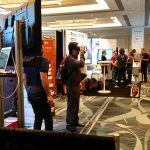 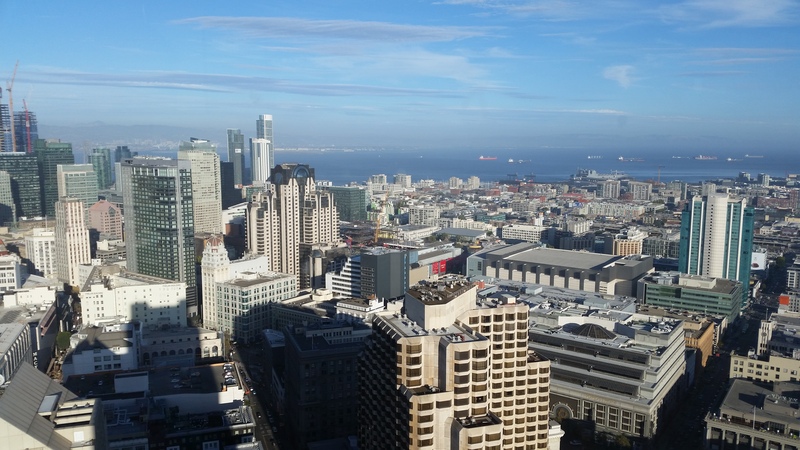 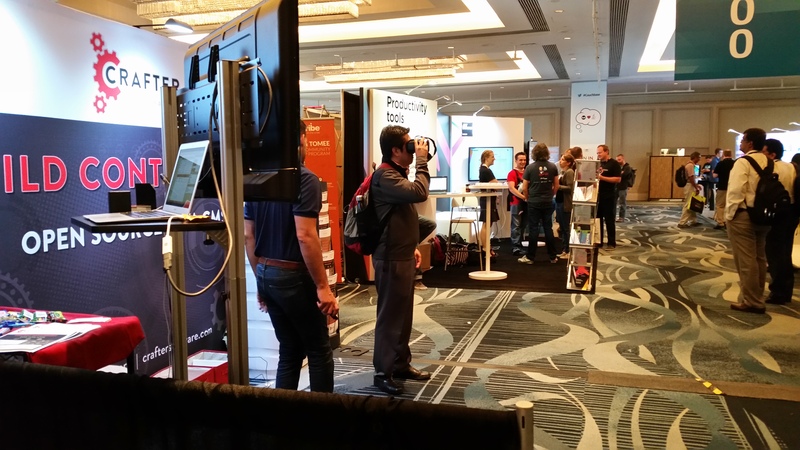 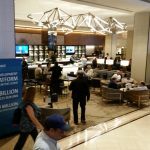 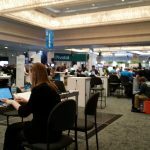 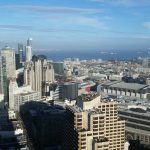 Here are some pictures of Qoppa Software’s booth, the grand ballroom and the lobby at the Hilton Hotel, as well as a picture of San Francisco taken from the top floor of the Hotel. 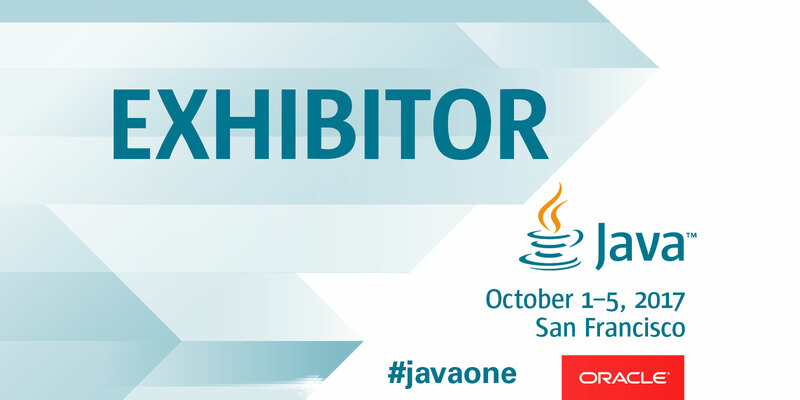 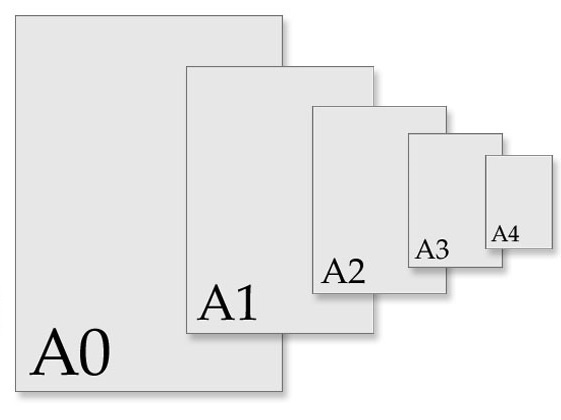 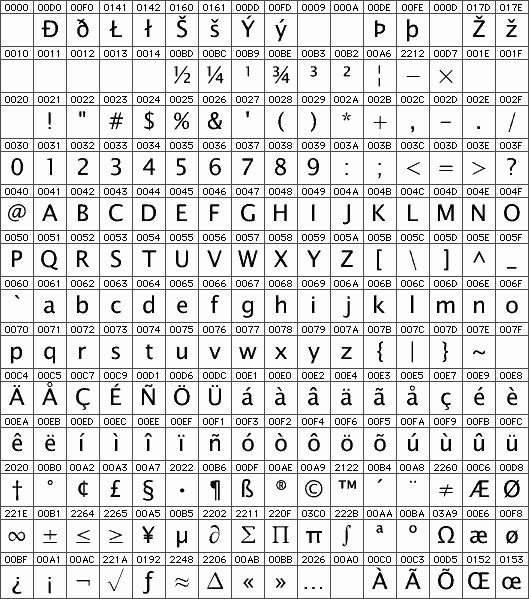 This entry was posted in Java PDF Library, Qoppa Software Events and tagged JavaOne on September 19, 2016 by qoppacom.